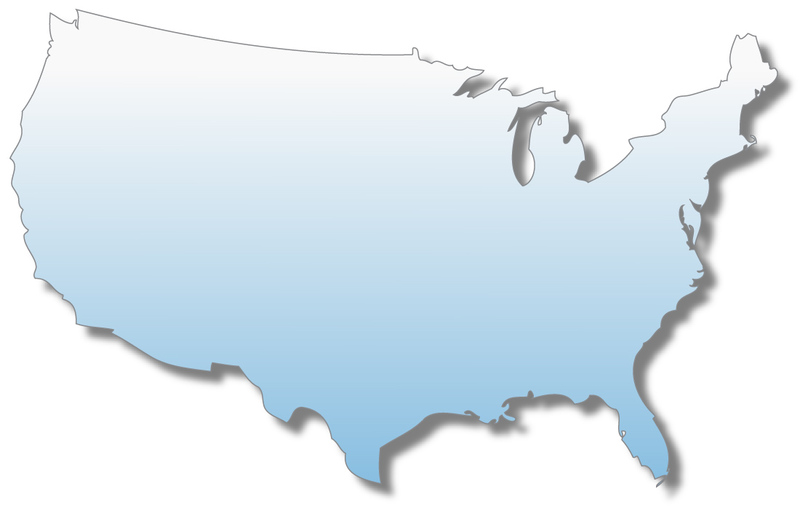 Locations | Premiere U.S. Glass Manufacturing | Anchor Glass Container Corp. When you need to ramp up production we have the facilities to support that. If there are any issues at one facility, our network of locations allows your deliverables to stay on schedule!